Hands free sealers come in three versions; single sided heat HF sealer, double sided heat HF sealer, and always hot HF sealer. Each model has features and characteristics that make that unit appropriate for specific application. The table top impulse sealers (stapler style sealers) are inexpensive and you can’t beat them for cost, but they are not efficient. A hands free sealer is beneficial in saving time, money, and having better product quality. How to determine which type, model, and size is appropriate for your need? There are only three kinds of these in the world. 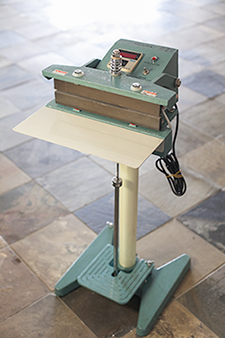 With your purchase of a HF sealer it comes complete with a pedestal, stand, adjustable work table, and foot control. What kind of seal do I want my machine to make? 1 Sided Heat HF Sealer (Single) 5 mm Slightly less than 0.25"
2 Sided Heat HF Sealer (Double) 5mm Slightly less than 0.25"
Always Hot (Constant) HF Sealer 15mm Slightly less than 0.625"
Impulse Hand Sealer 2mm or 5mm Slightly less than 0.125" or 0.25"
Which one is most appropriate for you? This unit will seal almost anything. 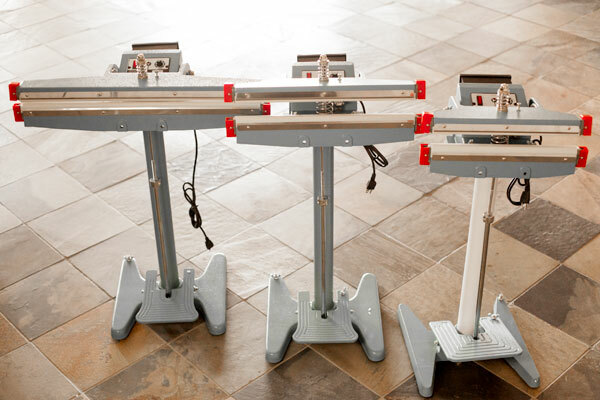 Double impulse hands free sealers that utilize the foot pedal to activate the twin elements (top and bottom) they have capability to seal widest range of materials. Until the invention of top and bottom heat units, the sealing of difficult material like vinyl had to be done utilizing completely different sealing technology. Seal Width: 5mm is slightly less than 0.25 inches . * Maximum material thickness (MMT) is the thickness of only one of the two layers of material being sealed. DOUBLE IMPULSE UNITS WILL SEAL VINYL! These units are inexpensive efficient work horse packaging machines that can seal a wide variety of packages from small single portion packets up to large heavy duty (7-, 8-, 10- mil thick materials). Using the foot pedal to activate the sealer allows hands free operation. As a MylarFoil™, high barrier bag, and rollstock producer it is our responsibility to remind customers that the the 5 mm seal units have the power (wattage) necessary for aluminum foil and MylarFoil pouches. Some industrial customers in the medical field and military packaging require the use of constant heat. Some customers like the constant heat sealers make a very wide strong hermetic seal. Other customers and product producers prefer the very clean yet still strong and resilient look of a 5mm or even 10mm wide impulse seal. Note how the knurled cross hatch pattern produces an extremely strong seal. These machines have an additional benefit of having very minimal spare parts requirements over their life. Adapter for foot sealers. 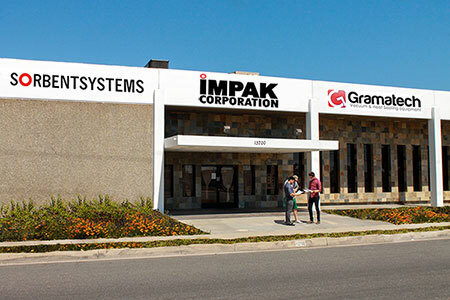 Seal and print in one operation. 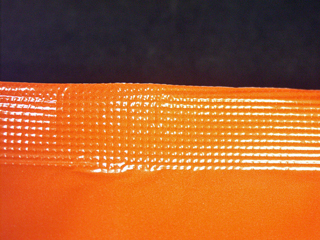 Quick and easy usage for imprinting on poly bags, plastic cases and paper for shops, food markets, video & CD packages. For manufacturers of all types that need to code, date, number and identify with a permanent mark. Comes as a free standing unit with a set of drop in type and roll of foil printing tape for thousands of prints. Makes up to 9 numbers on 3 lines. Does not do sequential serial numbers.